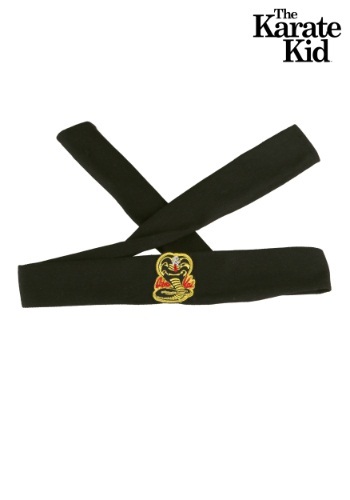 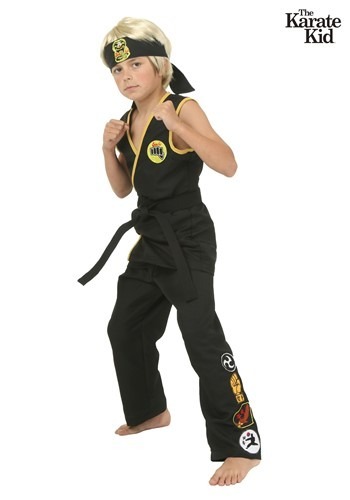 This Karate Kid headband shows the symbol for Cobra Kai. 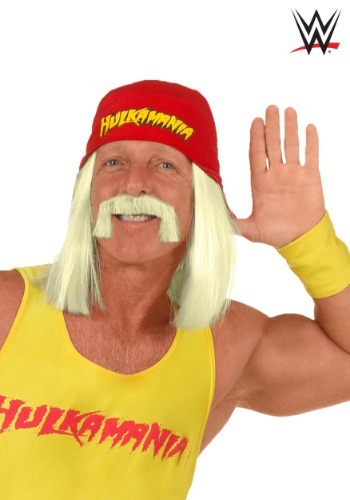 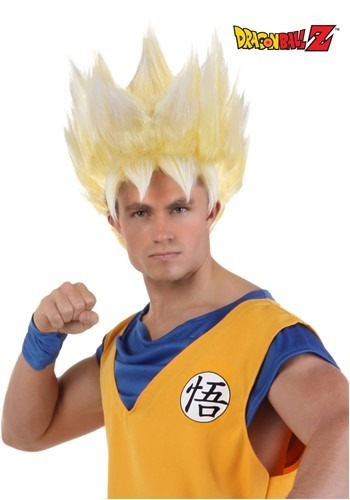 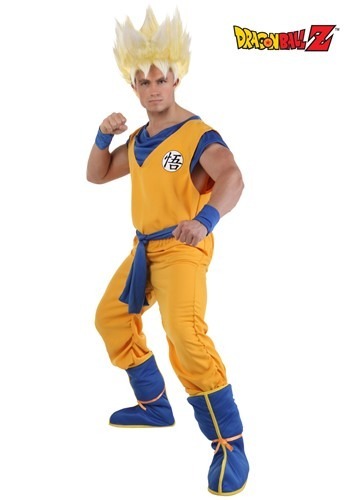 Remember to sweep the leg..
Look just like the popular Dragon character with this Adult Super Saiyan Goku Wig.. 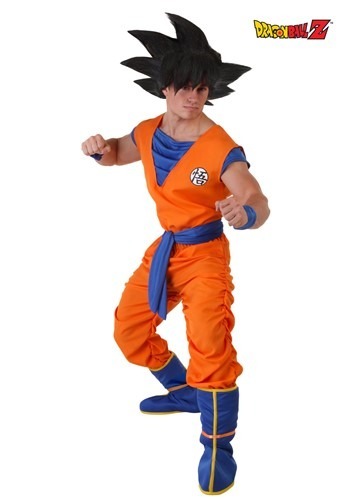 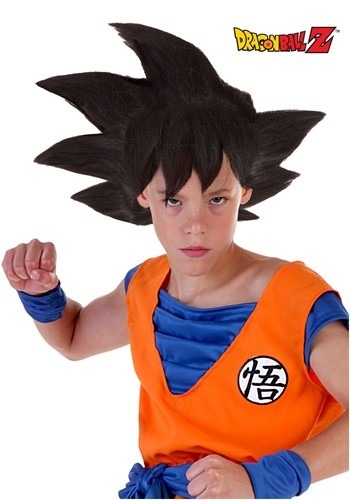 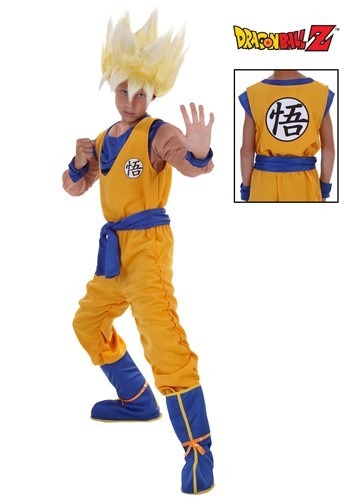 This licensed Goku wig for kids will give him the look of a popular DragonBall Z character.. 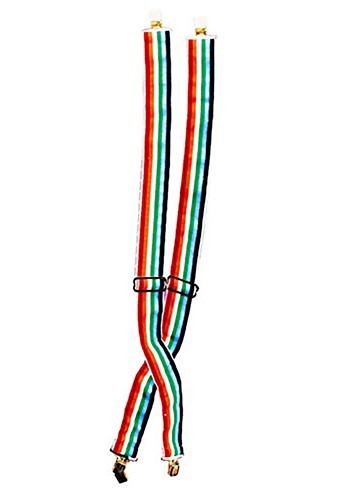 This is a pair of rainbow suspenders with gold buckles and clasps.. 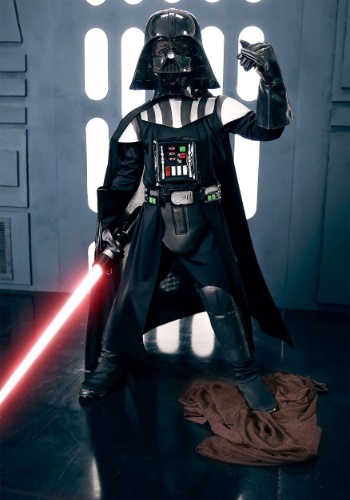 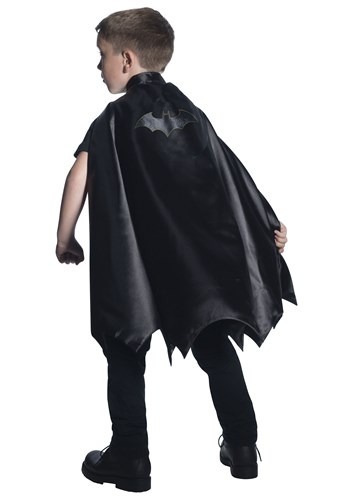 Your child will love this deluxe batman cape!. 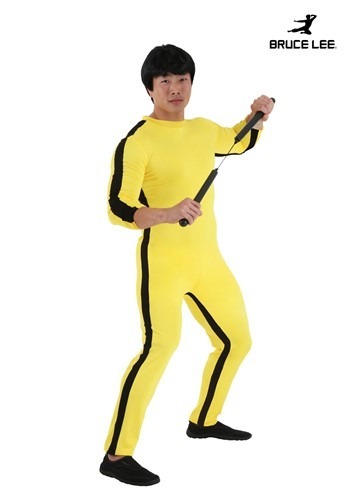 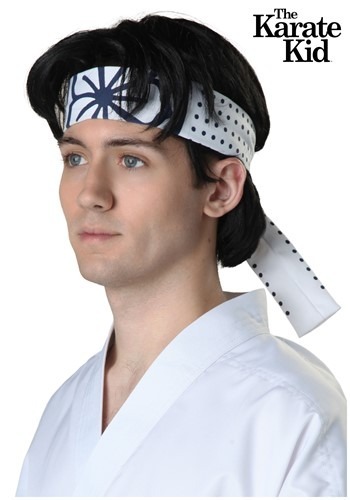 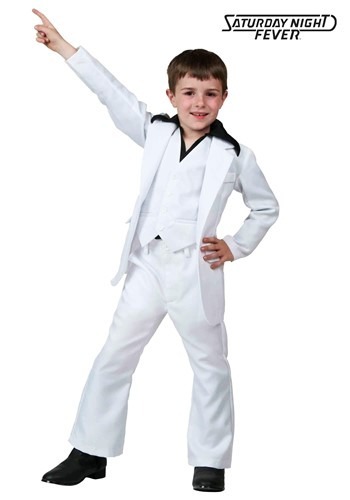 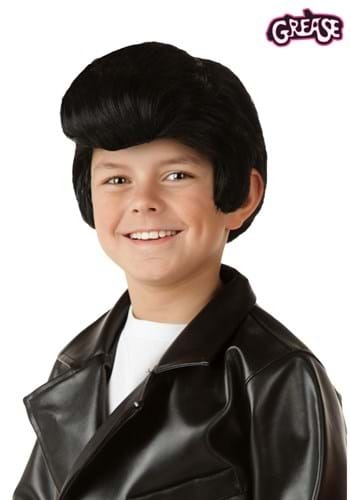 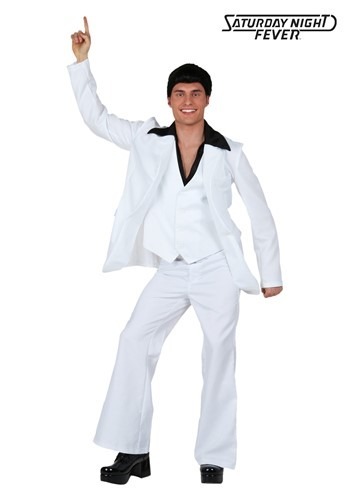 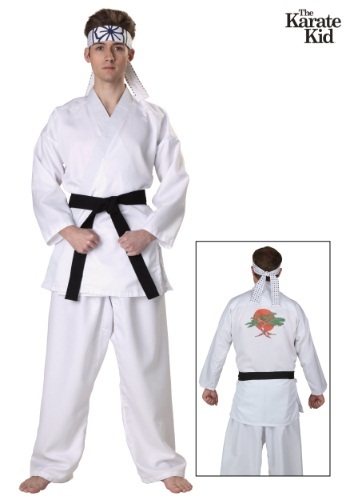 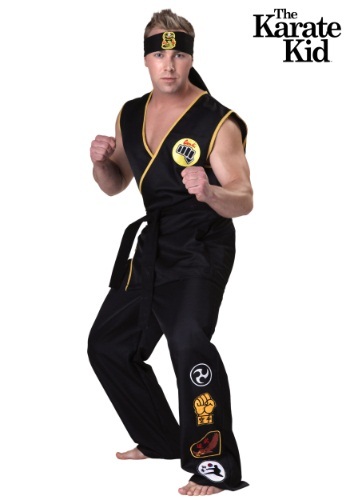 Complete your Veronica Corningstone costume from Anchorman with this licensed wig accessory..
Look just like the kid who took on the Cobra Kai bullies in this The Karate Kid Daniel San Wig..
Just in case your dance skills won’t be enough to impress everyone, wear this Adult Saturday Night Fever Wig and have the look that gets their appreciation.. 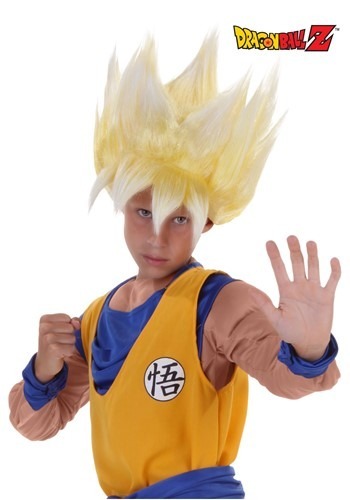 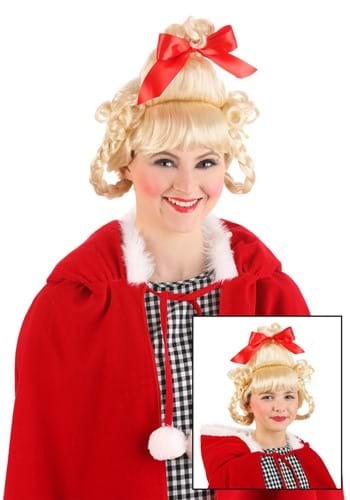 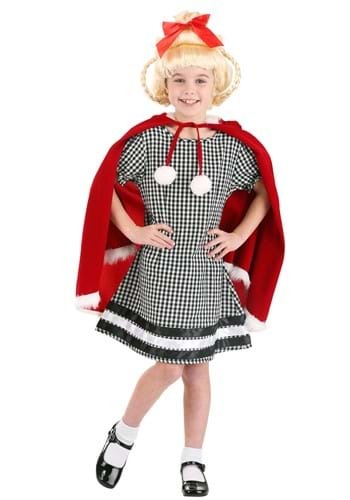 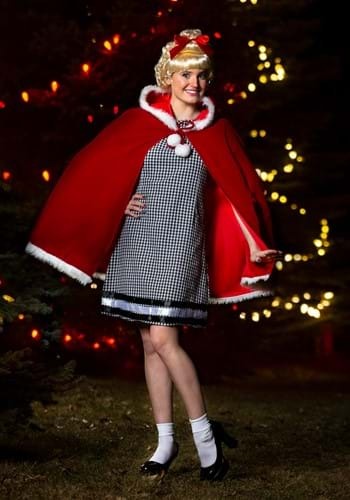 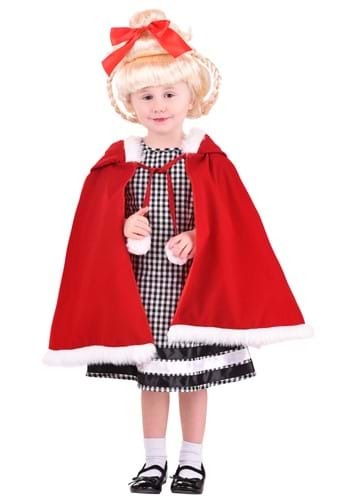 This Christmas Girl Wig will give you a unique and festive look..
Get the spiked hairstyle of your favorite DragonBall Z character with this licensed Super Saiyan Goku wig for kids..